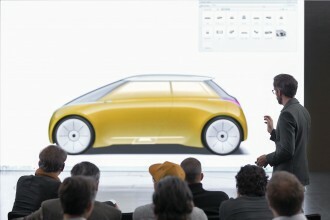 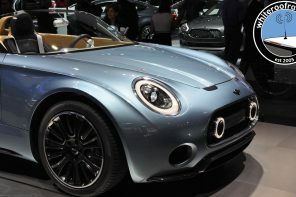 NAIAS Mar 26, 18 Be the first to comment! 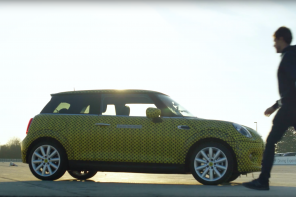 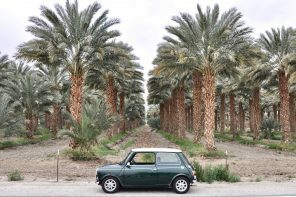 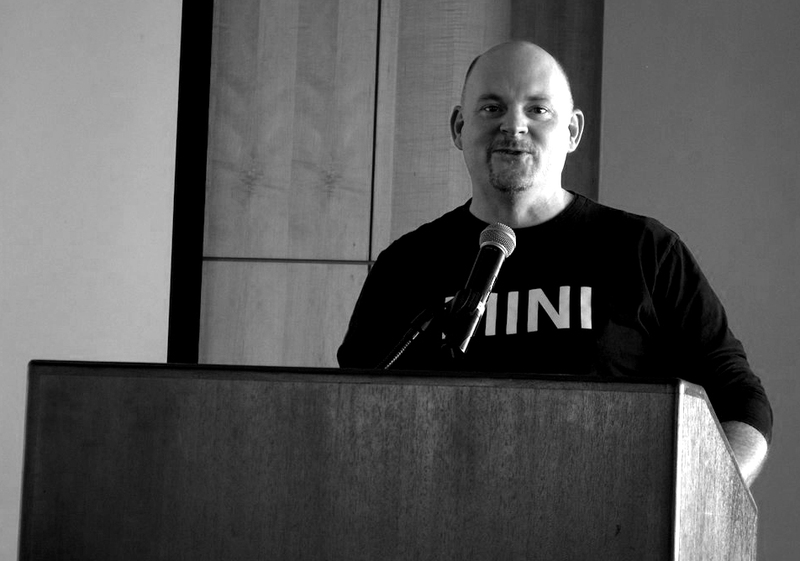 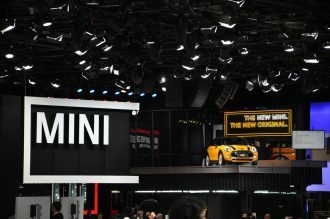 MINI will be bringing its recent MINI Electric concept to the LA Auto Show late this month along side it’s full suite of products…. 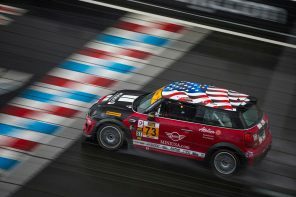 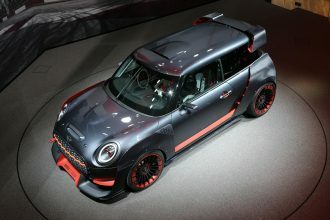 F56 Two-Door Hardtop, Frankfurt, JCW GP Sep 10, 17 Be the first to comment! 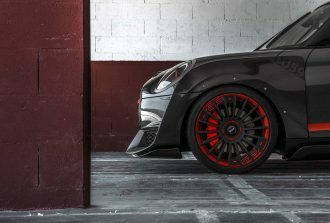 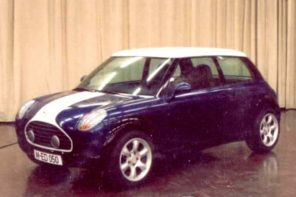 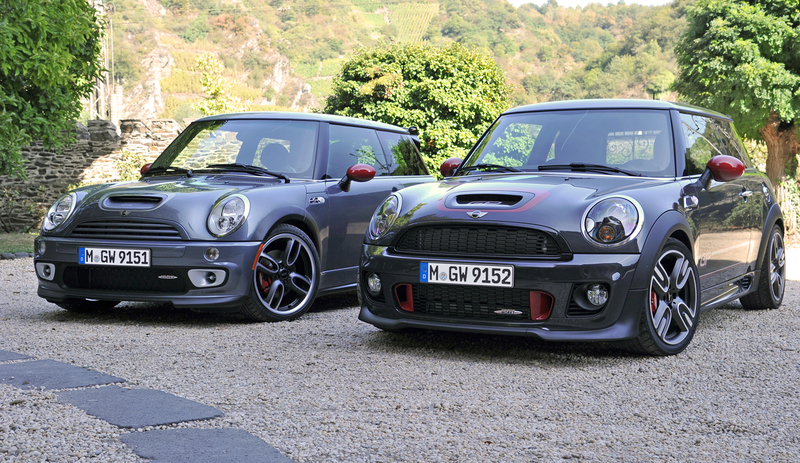 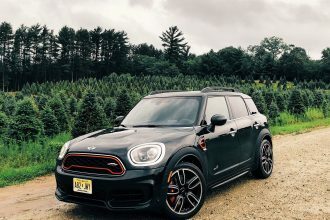 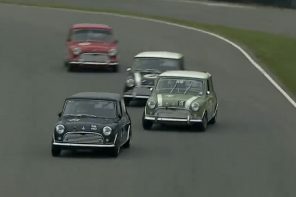 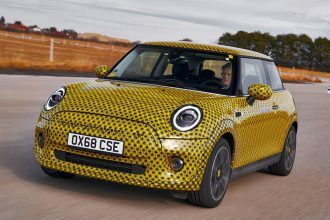 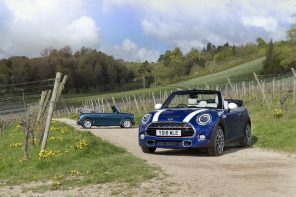 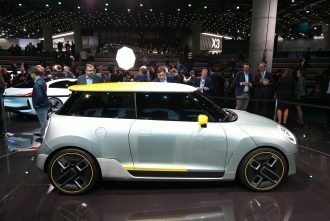 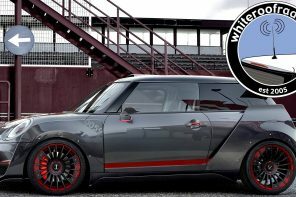 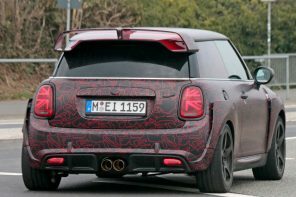 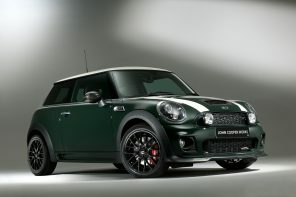 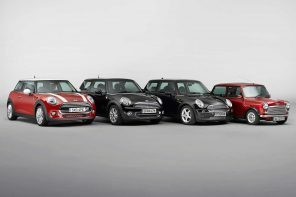 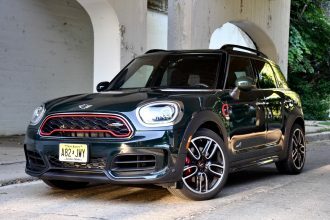 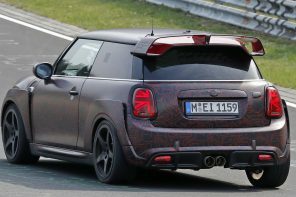 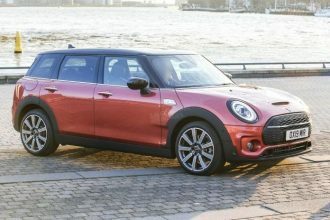 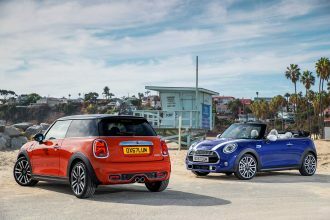 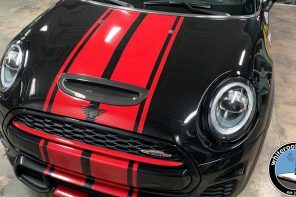 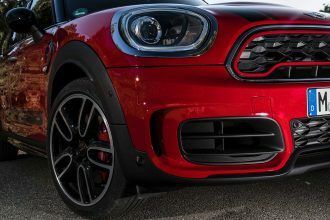 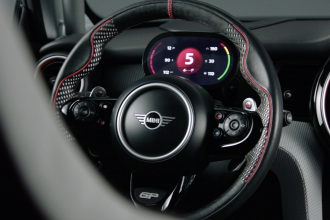 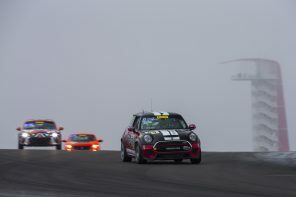 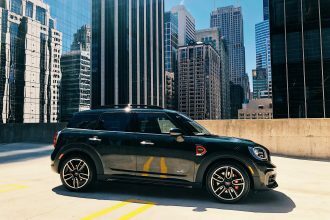 MINI is prepping for its largest auto show presence in at least a decade with two concepts: the MINI JCW GP and MINI Electric…. 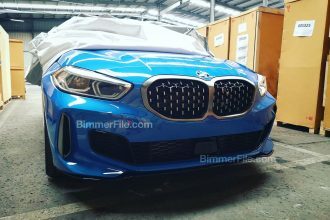 Frankfurt Sep 7, 17 Be the first to comment! 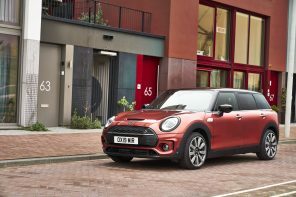 This year MINI is preparing for what could be one of it’s most important auto shows in recent memory – the Frankfurt IAA 2018…. 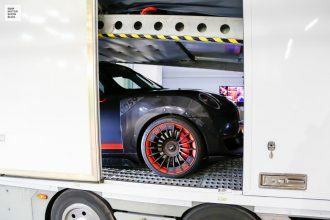 Frankfurt Aug 27, 17 Be the first to comment! 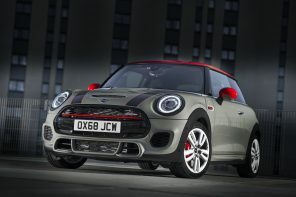 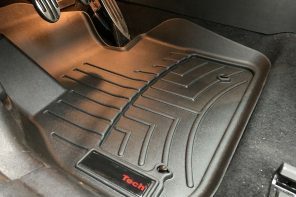 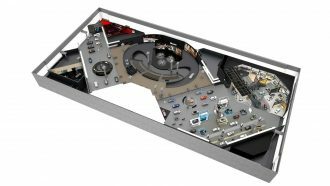 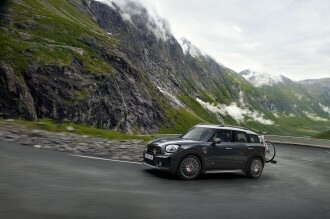 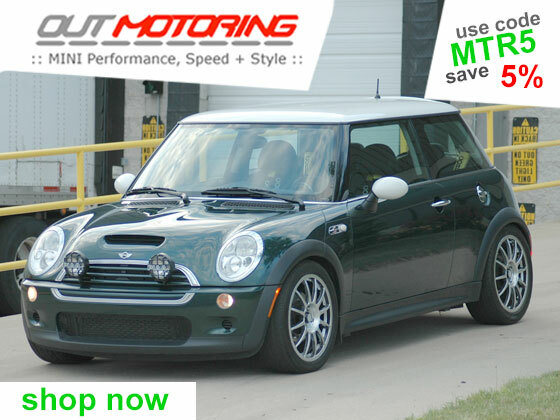 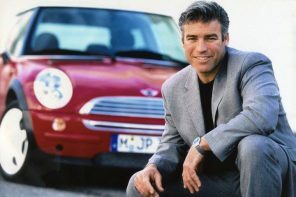 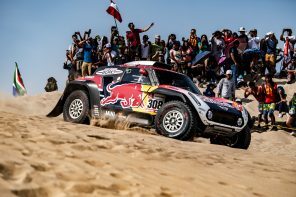 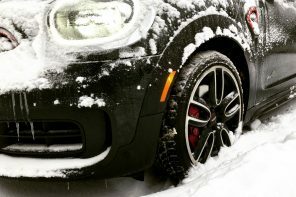 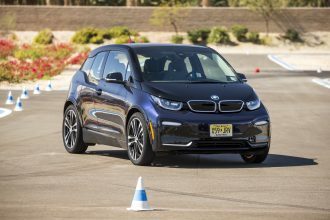 Auto Shows, F56 Two-Door Hardtop, F57 Convertible, F60 Countryman, JCW, Official News Nov 26, 16 Be the first to comment!